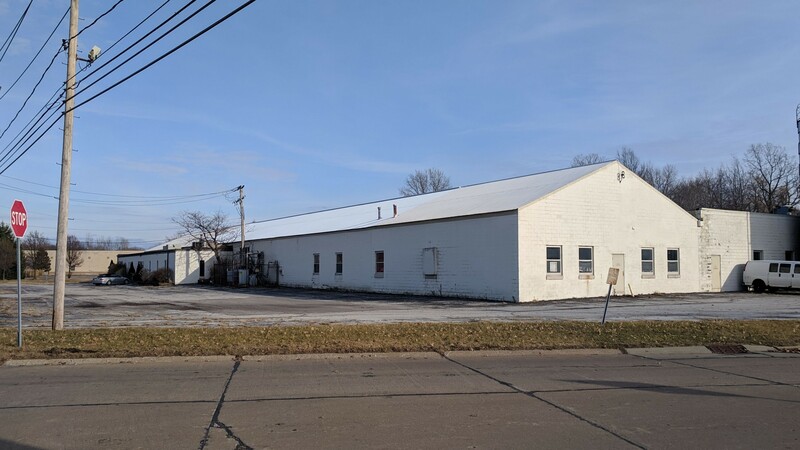 Prime Industrial Space in Mentor Ohio. PRICE REDUCTION – ONLY $27 PSF! 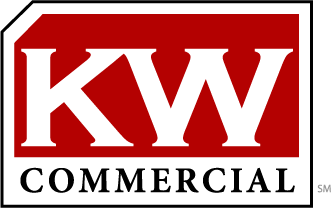 Property is offered at $27 SF or $4,000,000 for sale and $3.50 per SF (modified gross) for lease. For more information please visit 8820 East Avenue or call Rick Osborne Jr at 440 299 5190.